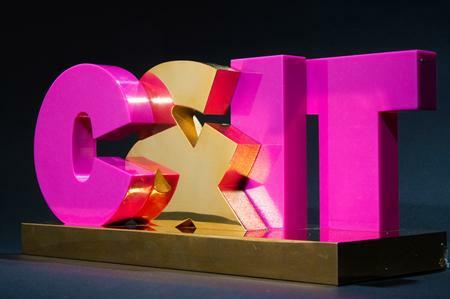 The Department of Health (DoH), Allergan and AstraZeneca are among those clients shortlisted for the C&IT Awards' Pharmaceutical, Health & Beauty category. MCI UK, and its work on the DoH’s Dementia Village project, Universal World Events’ Sales Conference 2013 for Allergan and Zibrant’s AZ Academy for AstraZeneca have made it though to the final round of the B2B UK events industry’s definitive awards. The finalists are joined by agencies Bluehat, whose 'Journey Through Infection' made the shortlist, as well as a pharmaceutical product launch event organised by WRG Creative Communication.